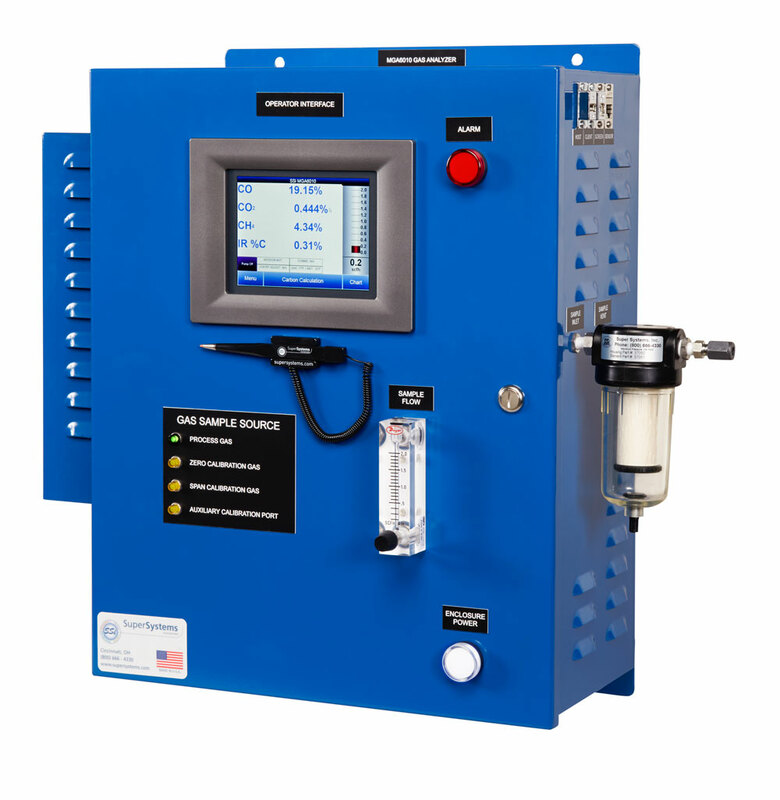 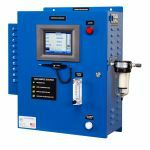 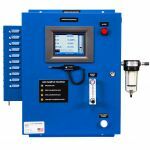 The permanently-mounted continuous gas analyzer can be used for carburizing, neutral and ferritic nitrocarburizing heat treat applications. 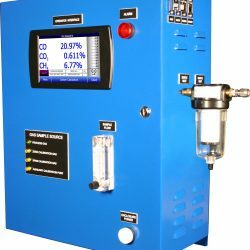 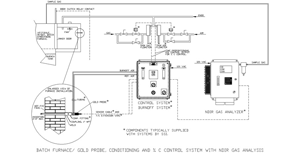 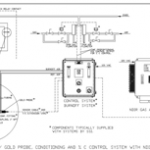 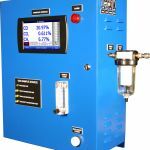 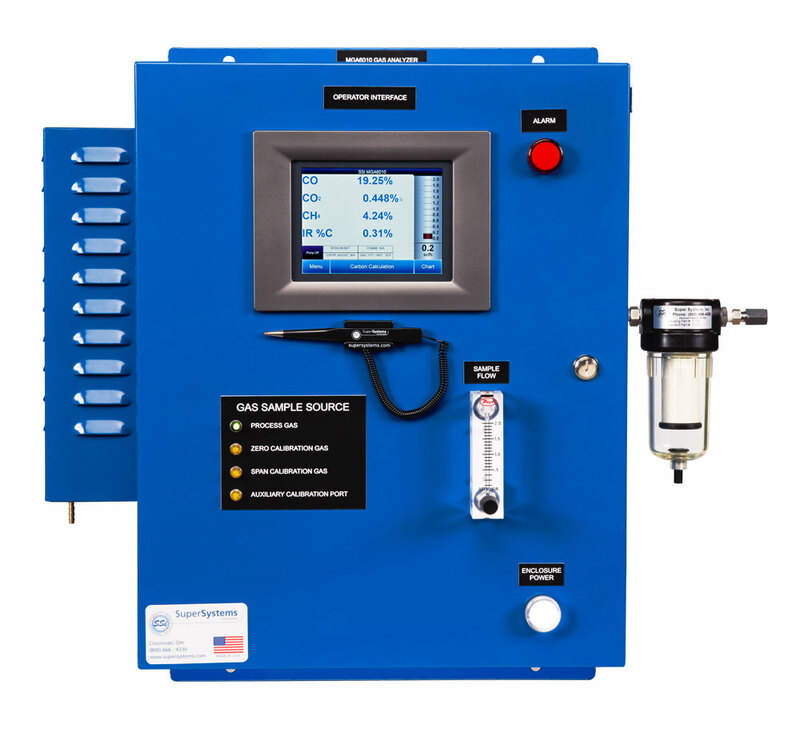 The measurement of the process gas provides calculated values for %C, KN, KC. 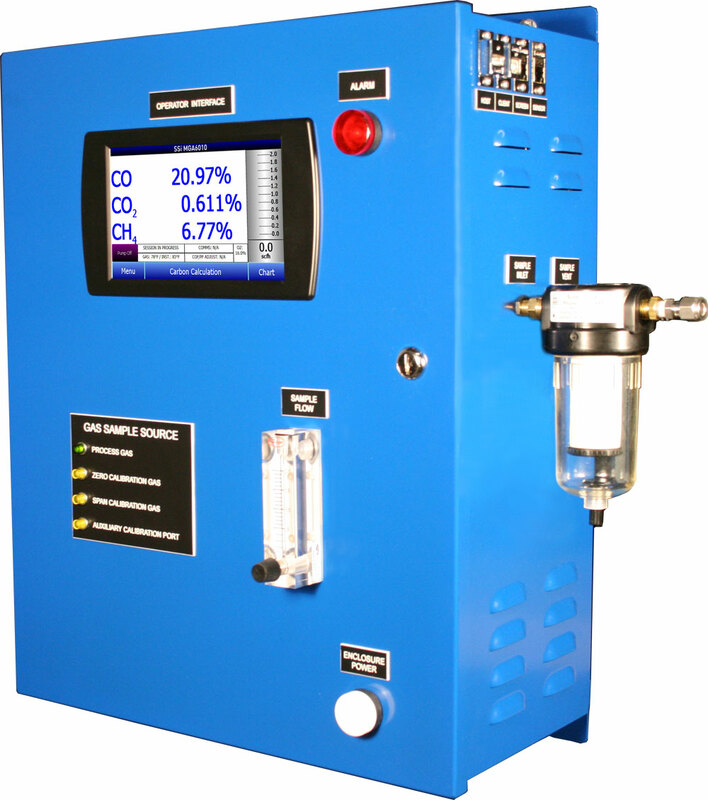 In endothermic based atmospheres, the instrument in conjunction with carbon probes can be used to automatically adjust COF to provide the most precise atmosphere measurement.